With Fall just about here and the holidays among us, nothing is more welcoming and feels like home like the smell of baked goods (or at least the scent of it!) Etheria has this delicious smelling wax melts that has notes of cinnamon, nutmeg and orange peel in their Pumpkin Chai Wax Melts. Finishing off these notes are vanilla and graham cracker for a creamy toasty character that will sure to put you in that holiday mood! 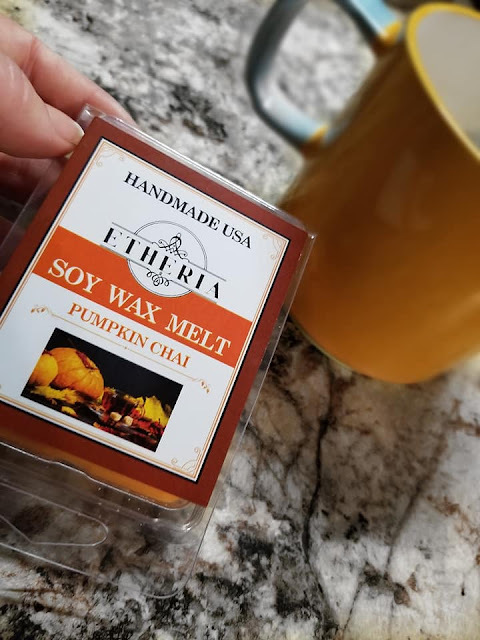 Etheria has infused their wax melts with natural essential oils, including Cedarwood, Cumin, and Orange, with their custom blend of wax and fragrances, to ensure a great and long lasting scent. 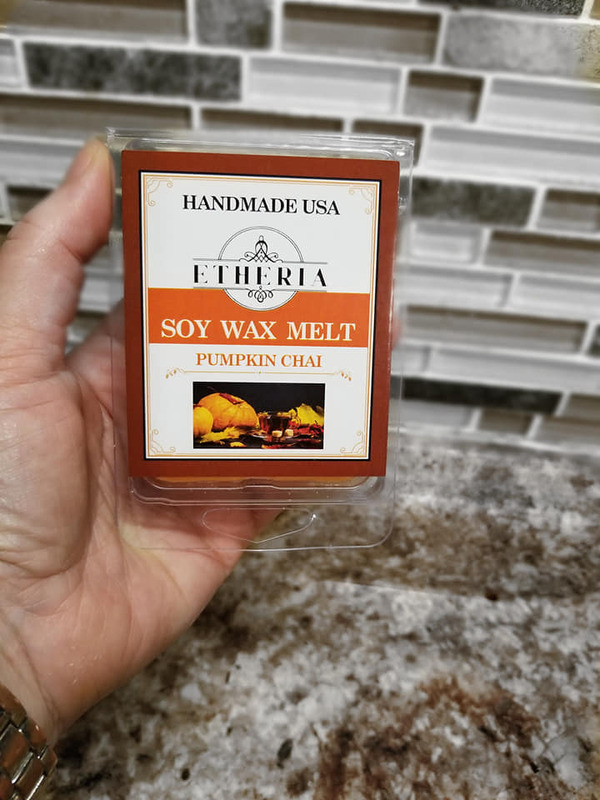 I found that once I opened up this package, I could immediately smell the wonderful spiciness of these wax melts. The wax melts were all in one piece; none of them were broken and after a few minutes in my warmer...Oh My Goodness! 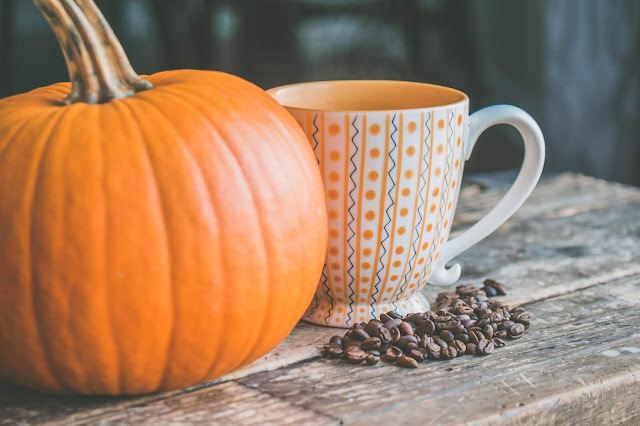 It truly does remind you have holiday baking! 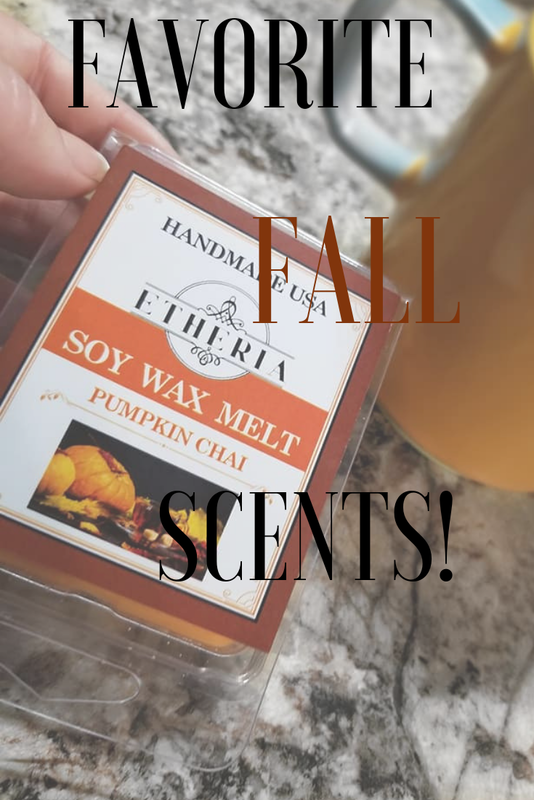 You can enjoy the same Fall, holiday scent by visiting http://www.amazon.com/gp/product/B07J4C36FV and grabbing you a few, today!